All photos courtesy of The Woods Coffee. 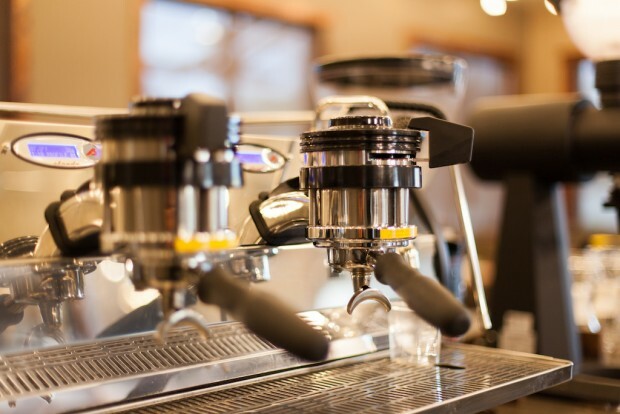 The Pacific Northwest has no shortage of coffee companies, although in the northwestern-most corner of Washington State, the one you’re most likely to know best might well be The Woods Coffee, which boasts 17 locations, all located within Whatcom and Skagit counties. 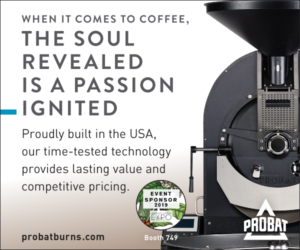 Founded by the Herman family in 2002, The Woods brought roasting in-house in 2013 with a 20-kilo-capacity Diedrich roaster to fuel its rapid retail growth. 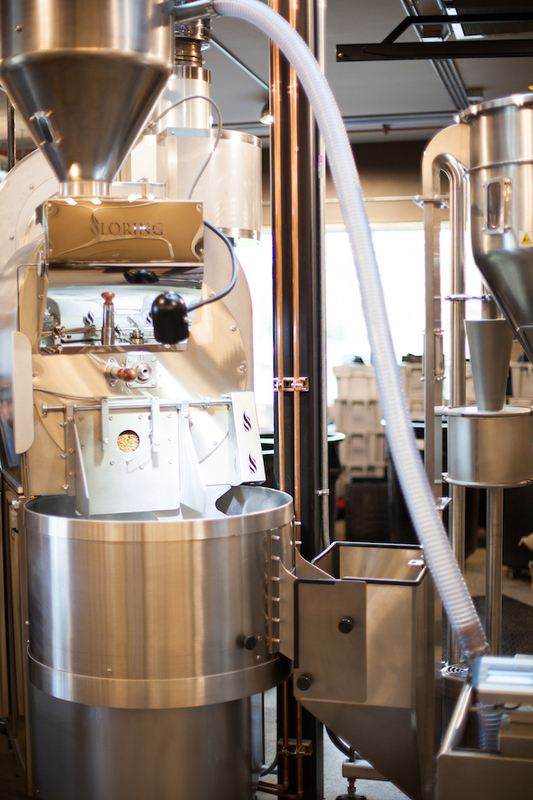 Just a few shorts years later, the Woods has stepped it up yet again, with a shiny, new ten-foot-tall, 35-kilo Loring Smart Roast roaster, now up and running in Bellingham, Wash. The 4,000-square-foot facility on Lakeway Drive in Bellingham has been owned by the company but only half-occupied by a regular Woods coffee shop for the past three years. “We were actually looking for other tenants and ways to use that space, but in the back of our minds we always thought, ‘wouldn’t it be special if we could use it ourselves, for roasting? '” Owner Wes Herman told Daily Coffee News. 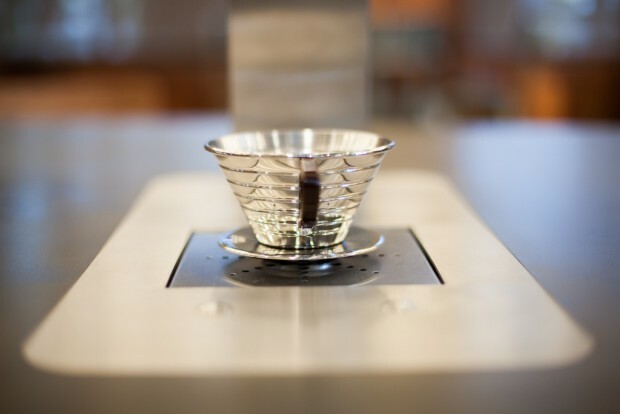 The company has happily now spread out into the other half of the space, which will house the roasting operation that supplies all of its stores as well as their wholesale and retail accounts. 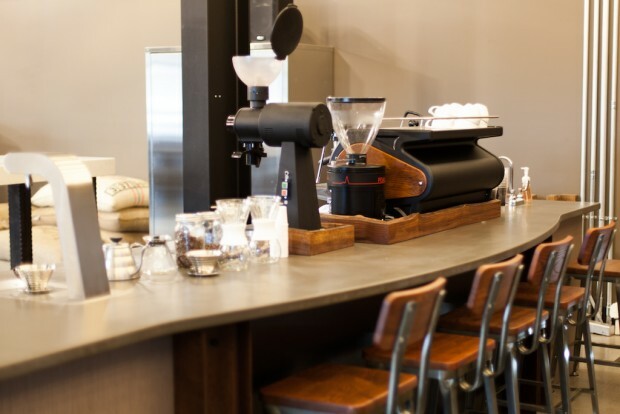 The roastery will include a café that opened to the public yesterday, with more manual brew options and featured coffees than the average Woods café, as well as espresso drinks prepped on a La Marzocco Strada and the rest of Woods’ customary beverage and in-house baked-goods offerings. The new location also houses The Woods’ uniquely engineered cold brew production space. “This is a 300-gallon twin tank system, all stainless steel, that we designed and built ourselves to manage the entire process, and allow us to have some really good controls without doing small batches where there’s inconsistency from batch to batch,” said Herman. 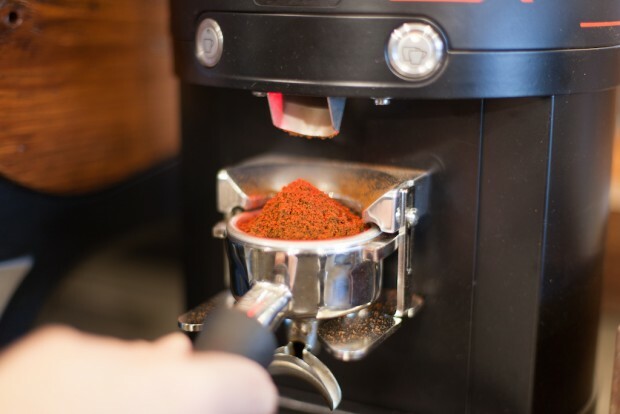 Time, temperature, and agitation for full and equal saturation of grinds are all improved in the larger, more easily monitored and managed batches, according to Herman. Woods cold brew is currently delivered to Woods and other cafes in kegs to be served by the cup or by the growler. 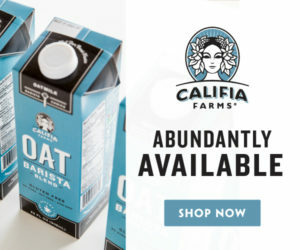 It’s sold in 10.5-ounce RTD bottles as well, at cafes and at select local markets that will soon include a forthcoming Whole Foods supermarket. 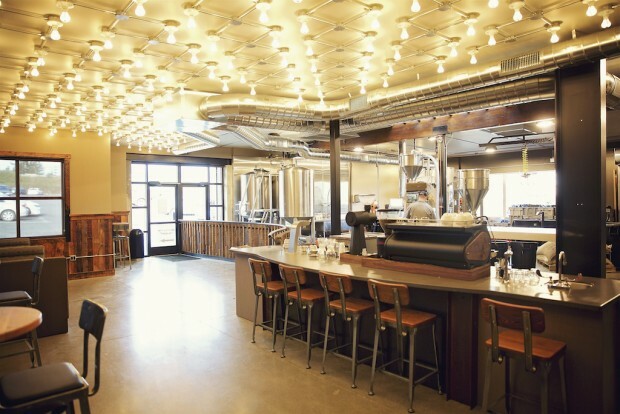 The entire new brewing system was devised and constructed by Wes’s son Taylor Herman, who designs and build the interiors of all Woods shops as well. 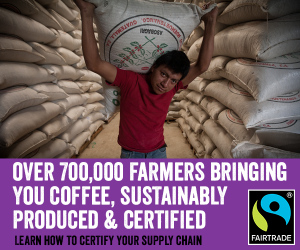 A lifelong tinkerer, Taylor Herman also invented and built a unique piece of machinery that pneumatically lifts and carries entire individual bags of green coffee, saving roastery workers’ energy and attention and cutting way down on the physical strain of production. Beyond the big opening this week, another breakthrough on the horizon for Woods is their 18th retail location overall, and their first to go international, in British Columbia. “That will be opening in a couple of months, and that’ll be our first adventure into the great white north,” said Herman, whose cafés already serve a strong number of Canadians, being so close to the border as they are. “It’s a unique country in and of itself, and will require us to do things differently to fit the consumer in that area,” said Herman, although he expects the translation of their business to go pretty seamlessly, and certainly won’t require any changes to the menu.